Dear Architects, we know you can’t wait to see “Cleopatra and the Society of Architects: Deluxe Edition” live on Kickstarter. We neither can wait, but unfortunately we had some technical and bureaucratic issues that we were not able to predict. 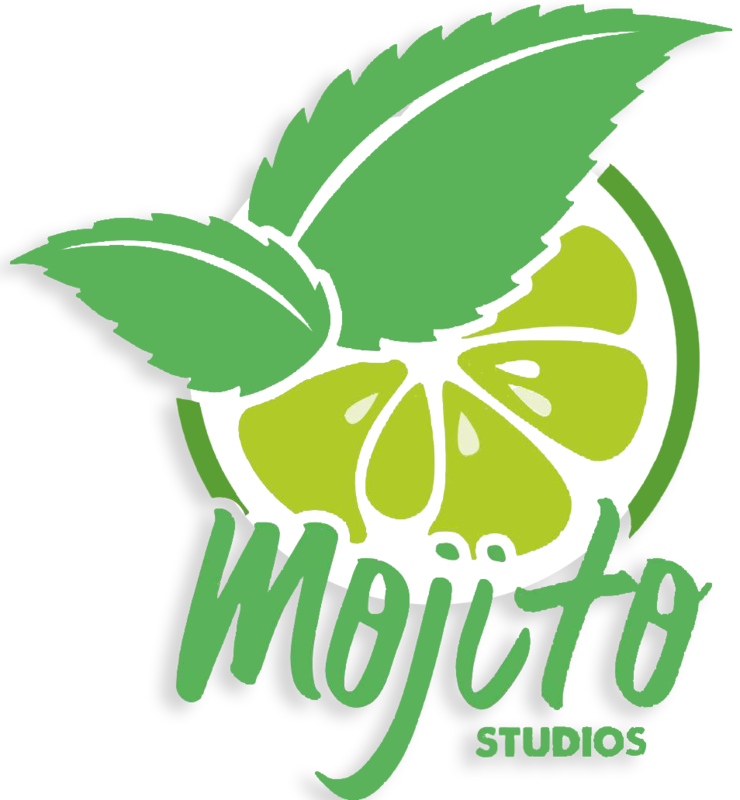 This is Mojito Studios’ first project and we have worked hard to meet the date we promised you, but April’s fool was lying in wait! We are then obliged to postpone the launch of “Cleopatra and the Society of Architects: Deluxe Edition” to next May 1st. We will take advantage from this month also to further improve the campaign, for you to be fully satisfied. We apologize, and we would be grateful if you can bear with us for a bit longer.